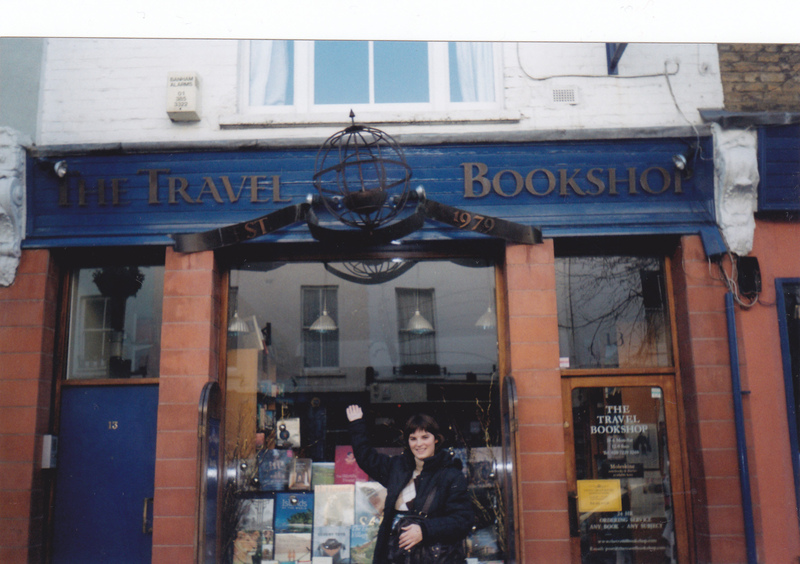 Exactly ten years ago I visited LONDON for the first time. 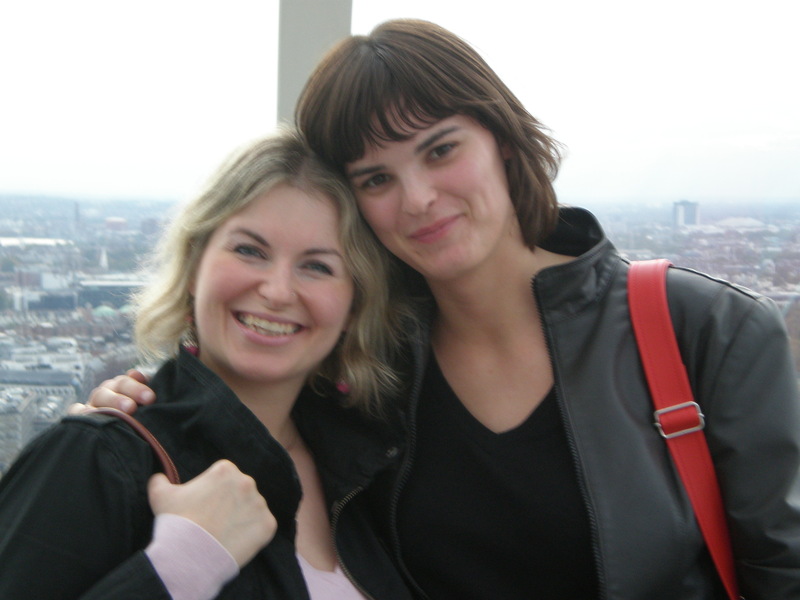 I’ve spent amazing time discovering London with my best friend M. and vowed to visit it again. After ten years and 11 visits to London I’m still in love with the best city in the whole world. And there’s still so much to do and to see. This year I went to London on my own and after initial missing-my-best-friend-to-share-London-with feeling I actually enjoyed wandering around London by myself. 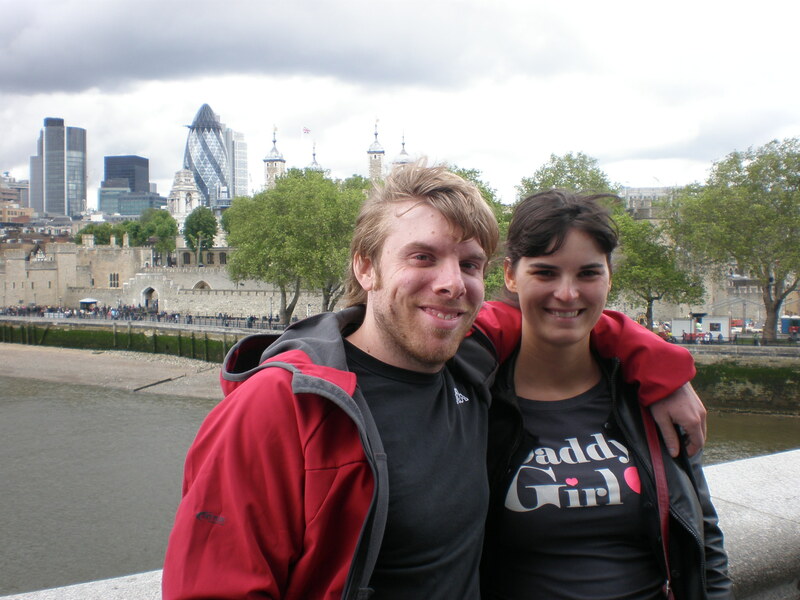 However, I do want to share my 12th visit to London with my best friend! When will it be? I don’t know. I don’t actually have plans of visiting London in 2017 ( shocking! I know 🙂 ) since there are other cities I want to explore in 2017 which have been pushed aside because of my constant visits to London (you can read all about my London adventures on my London Posts page). What are my ideas for my 12th visit to London? I guess I should finally do the Shard despite the cost and despite the fact that I enjoyed free views of London this year from the Sky Garden. Also I really want to see a musical and/or the Mousetrap finally. I’d love to visit Warner Bros Harry Potter studios too. This year I discovered Hampstead so I’d love to choose another lovely part of London and just spend a day walking around and taking photos. I could finally see the red telephone boxes installation in Kingston as well! Oh, there are so many things I’d love to see in London! Until then I can remember fondly all my past London trips. Congratulations! Glad to know! I have only been to the city once but looking forward to revisiting this year. And there’s so much I would like to do there! This is amazing! You should definitely spend some time wandering around Kentish Town/Tufnell Park/Camden Town area as there’s so many lovely cafes, vintage shops and parks. As a Londoner I totally agree it is the best city in the world…great blog! Totally agree with you ! I’ve always been in love with London and its energy and dynamism and I was SO happy when I finally moved in 2016. Sooo in love with this city, and great article ! London is on my wishlist and hopefully I’ll get to visit it someday 🙂 Thanks for sharing these wonderful pics! :))) maybe, but when you actually live somewhere, after the initial excitement and the chores of the everyday life you forget about your immediate surroundings and start dreaming of faraway places..and visit new places not your own backyard:) I haven’t still visited a lot of places in my country too! that’s normal:) happy 2017! There is so much to see in London ! My last visit was to the Harry Potter studios and I had such an amazing time ! ohh:) that’s great! happy 2017! The Shard is fantastic and you should definitely do it. It’s particularly nice around sunset and in the blue hour. Great post, great concept! Time travel! I was there once many years ago. Funny I always love to go to new places given the opportunity. London is a terrific city and well located for further European travels. I’m sure it is:) thanks for stopping by, happy 2017! 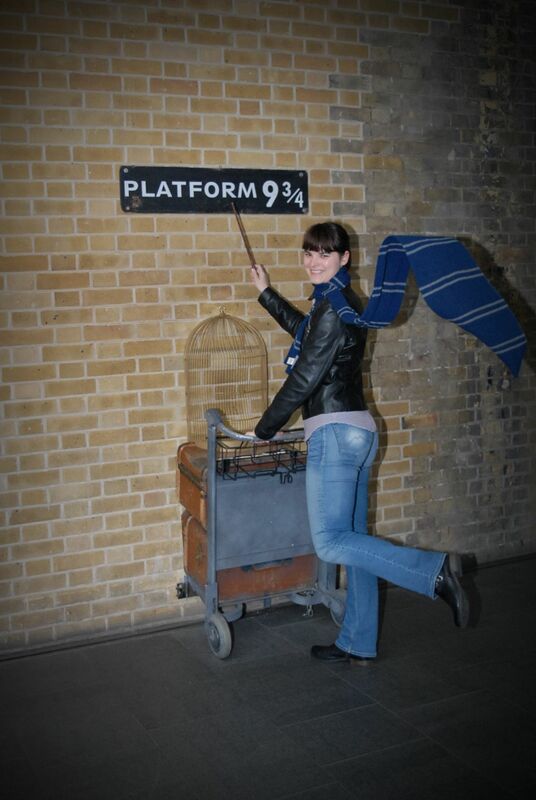 yes, that photo has a lot to do with the HP books:) and the scarf is flying because you get magic help to do it! ;) actually, I do have a couple of photos of the same place taken a few years apart, a lot has changed in London skyline! :) happy 2017! This post makes me happy! We definitely share a love for London. I’m desperate to visit the Harry Potter Studios too! It’s just the price that puts me off. If you’re on holiday it’s the perfect excuse to do so :)! Go for it!